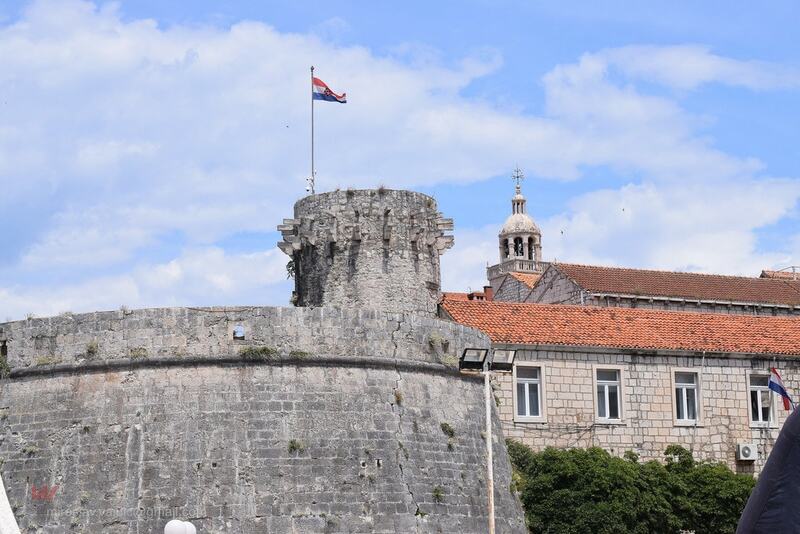 Dalmatia stretches from Zadar in the north to Dubrovnik at its far southern tip. 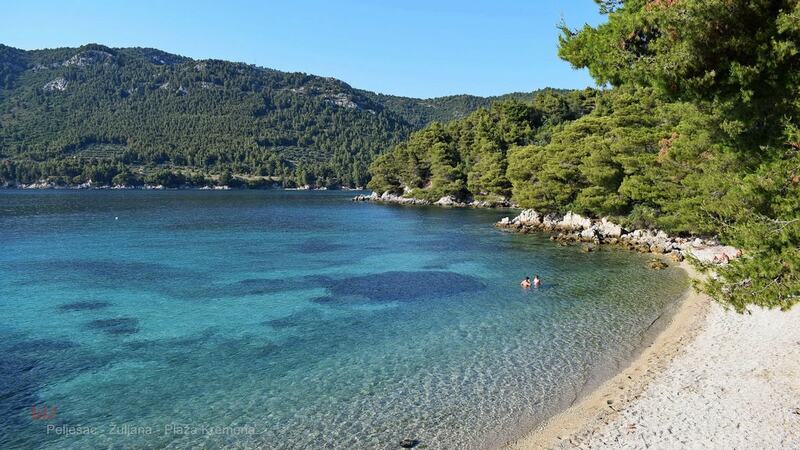 Mediterranean in feel, cuisine and climate, this thin strip of coastline and islands includes major destinations such as Split and Hvar, now firmly on the tourist trail. Out of season, crowds disperse, many boat schedules remain in place and these idyllic getaways are yours to bask in. Croatia’s most celebrated destination, Dubrovnik is an absolute must-visit, on a par with Venice, its historic rival. A former city-state within pristine white-stone fortifications, Dubrovnik contains most of its attractions in its compact Old Town, all marble streets, red-tiled rooftops and terrace cafés. At one end, the Old Port provides waterside walks and taxi boats to the nearby getaway island of Lokrum. A short drive north of Dubrovnik, Pelješac is the hub of Croatia’s wine-growing region, its south-facing slopes lined with vineyards producing the celebrated full-bodied red Dingač. Wineries and cellars line the main road, where visitors can sample by the glass and also try the area’s other speciality, oysters. An easy boat hop over from nearby Pelješac, Korčula is a Dubrovnik in miniature, a gem of medieval architecture designed to withstand invasion from the sea. Its biggest claim to fame, as being the home of 13th-century traveller Marco Polo, may hold some truth – you can just picture a bustling port of Venetian merchants when you visit the house said to have belonged to his family. Dinner on Korčula is invariably accompanied by the local white wine, Grk. 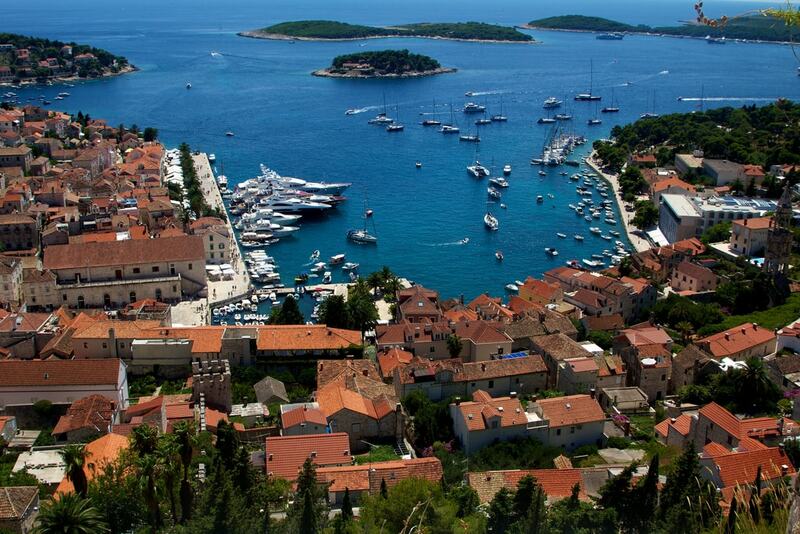 Nipping over to Hvar by catamaran allows you to see what the fuss is all about. Around the harbour of Hvar town, cafés and bars attract a high-spending clientele but a quick wander across the main square to the parallel street of Petra Hektorovića, aka Groda, should result in an affordable, top-notch lunch at a choice of restaurants. A catamaran from Hvar island zips to Bol, the popular resort on Brač best known for its beach, Zlatni Rat – the most famous in Croatia. A triangular-shaped spit of sandy shore that changes shape according to winds and tides, Zlatni Rat beckons windsurfers thanks to the breezes that blow in the afternoon. Dotted with decent bars and restaurants, Bol lies on the island’s south shore, the main port of Supetar, a regular bus ride or taxi journey away. 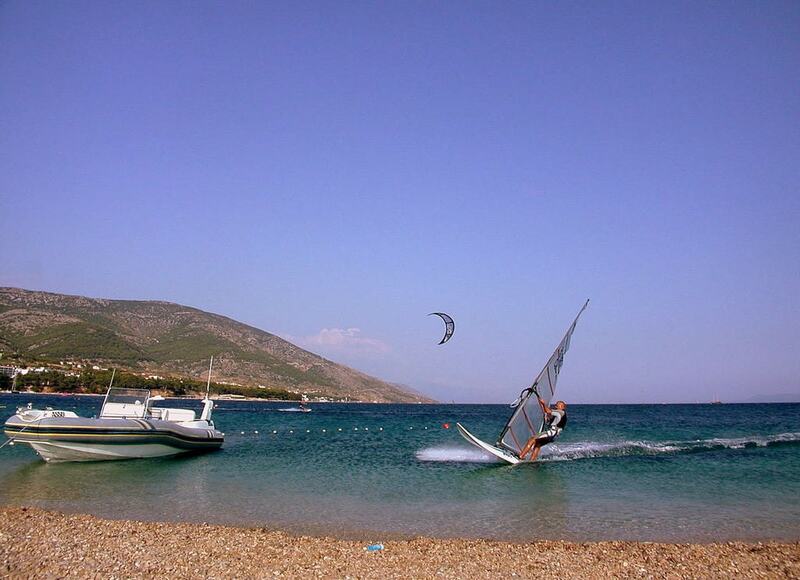 An hour by boat from Brač, Croatia’s second city is the main transport hub for the south. 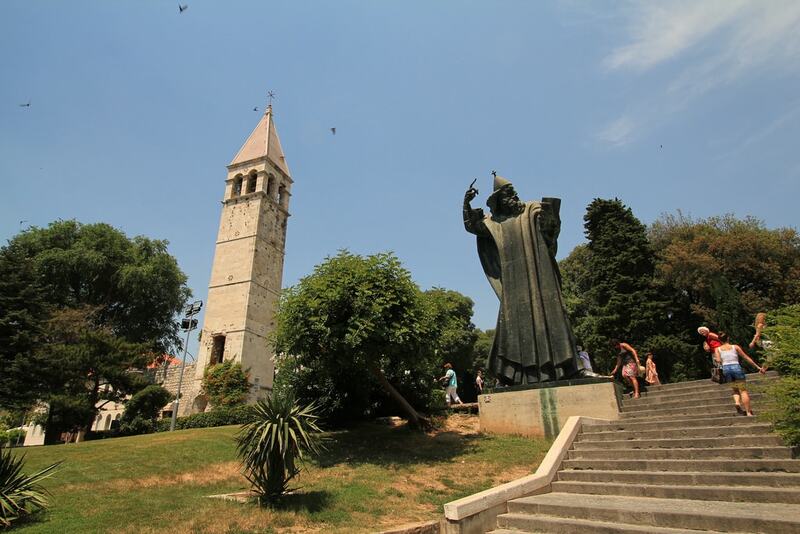 Centrepieced by a ruined Roman palace, Split has become a tourist destination in its own right thanks to its rapidly improving culinary offerings, a cracking bar scene and a city beach fringed by late-opening nightspots. 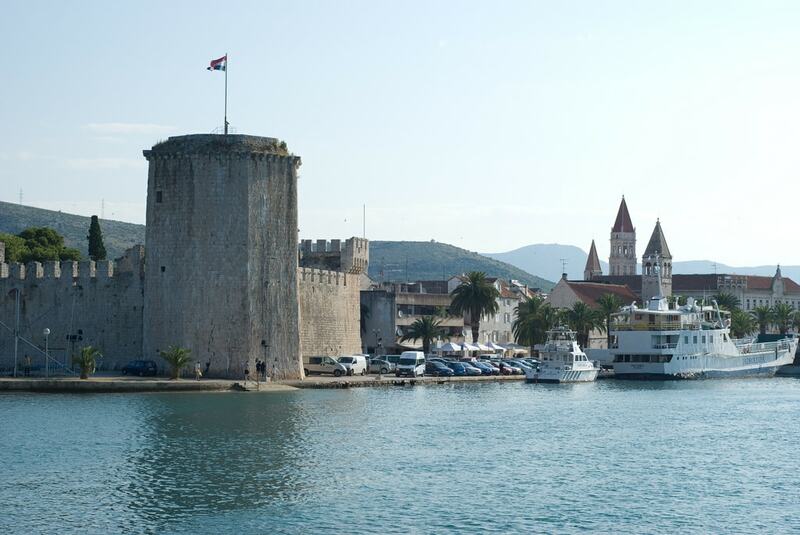 Just past Split airport, Trogir is another Venetian beauty, its historic centre on the UNESCO World Heritage list. First stop here should be the Cathedral, an ornate basilica whose west portal is a work of art in itself, carved and signed by the Master Radovan in 1240. Nearby wanderings will take you to the City Gate, Kamerlengo Fortress and the City Loggia. Lunch can be enjoyed at a waterside location, perhaps by the Marina on the opposite bank on the adjoining island of Čiovo. 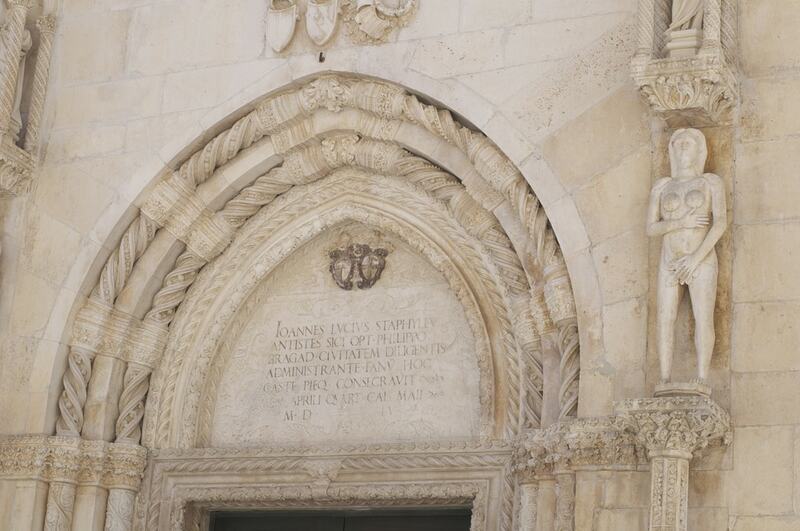 The Cathedral of St James, a Gothic-Renaissance masterpiece with echoes of Florence, would be reason alone to visit Šibenik, Dalmatia’s third-largest city. But here you’ll also find four fortresses still standing from medieval times, St Michael’s recently renovated and adapted to stage open-air concerts in summer. 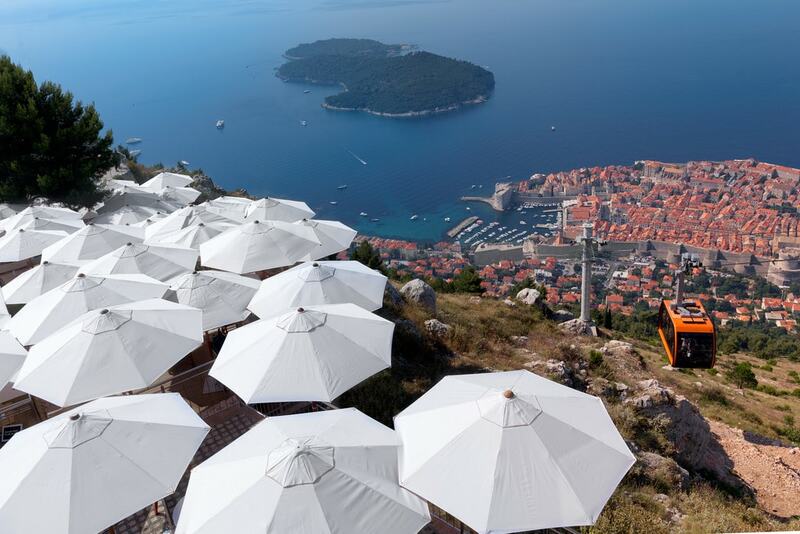 Terrace cafés overlook the seafront, far less crowded and more relaxed than Split or Zadar. Transformed over the last decade or so, Zadar has many of the elements you’ll find in other major cities in Dalmatia – a cathedral, Roman remains, bustling café life – but to these it can add the bizarre and extremely popular public art installations by Nikola Bašić. 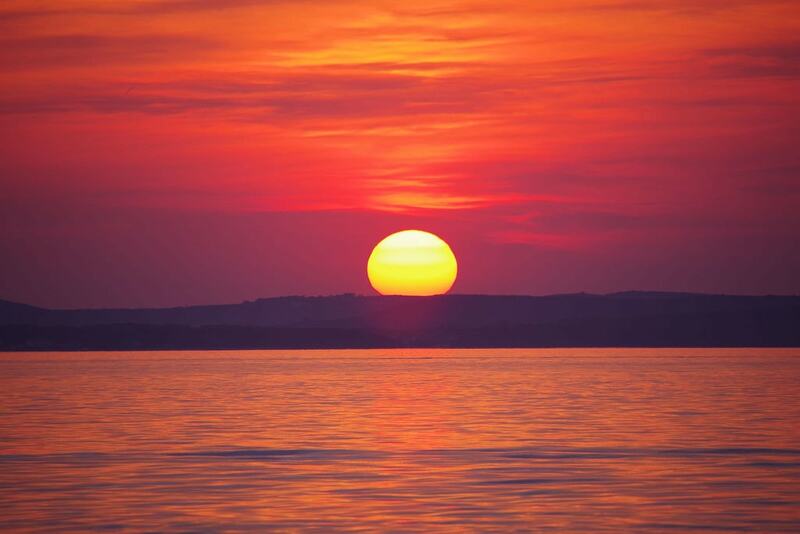 His Sea Organ and ‘Greeting to the Sun’ make use of the natural elements surrounding Zadar’s historic centre, the lapping Adriatic and stunning, blood-orange sunsets.